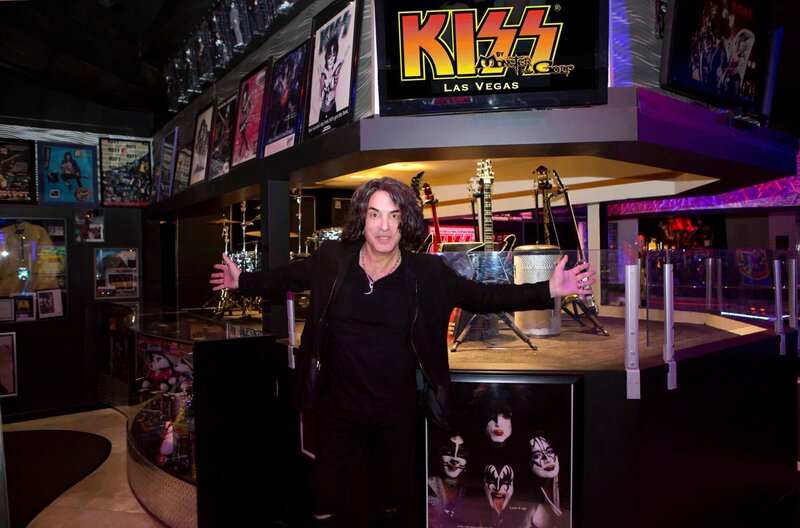 KISS Miniature Golf at the Rio. Really fun and TONS of collectibles! We had a BLAST!